Voorhees Design has had many changes throughout the years, but the one goal has always been to place an emphasis on the finished product. The finished product incorporates, design, fabrication, and installation so that the cabinets, doors, or other fine woodworking product can be enjoyed for not only this generation but for generations to come. Chris Voorhees started his training for design at an early age with model building, which in turn led him to an architectural degree from high school. 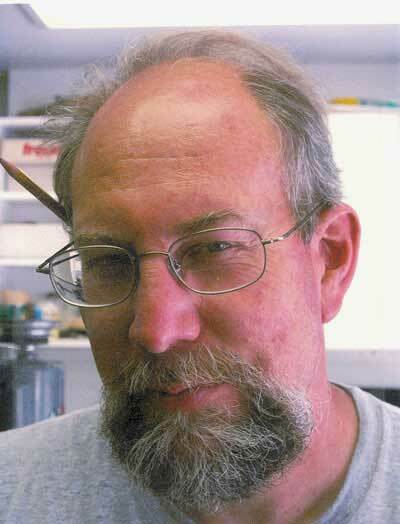 The fascination with designing and building things with wood eventually led him to a Masters of Art degree from California State University Northridge in 3-D Art (Woodworking). For several years he worked exclusively with homeowners, contractor, and designers doing custom cabinetry and fine woodworking until in the 1980’s the shop shifted its emphasis to decorative wood doors. The shop produced fine quality doors with leaded glass for some of the largest developers and home builders in Southern California for almost 10 years. 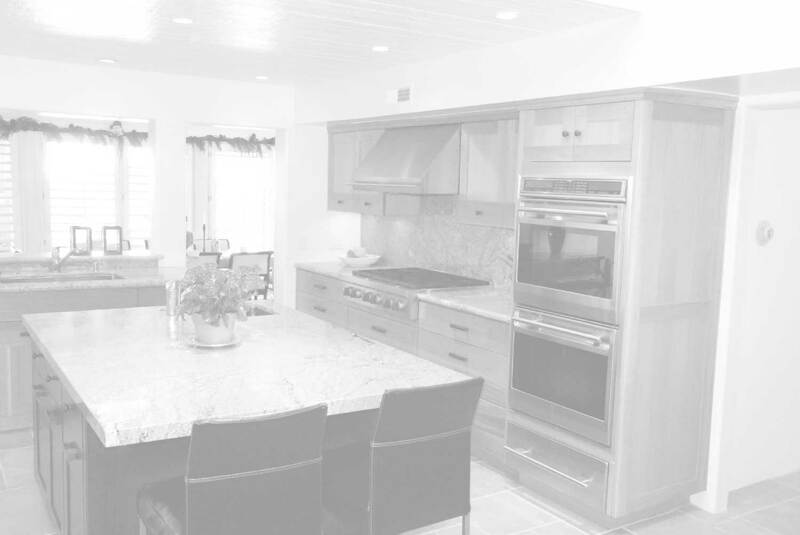 Since the early 1990’s the shop has returned to working on a one to one basis with homeowners and contractors in designing, fabricating, and installing custom kitchens, doors, moldings, mantles, and other decorative woodworking projects. We give the same amount of detail and creativity to small projects as well as complete interiors. For over 35 years professionally as a fine woodworking contractor I have always stressed the creative aspect in anything I try to do. If you have a small repair to a complete new kitchen I can design and plan your entire project where all you have to worry about is one contractor, because we do all of the work and generally don’t subcontract anything. I try to pay attention to the finished product. If you have anything that you are considering having built, installed, or modified please call for a free estimate.